A photo album filled with hundreds of family pictures ended up in the hands of a stranger, but she took it upon herself to make sure the photos are returned to the rightful owner. Maxine Crisp purchased a photo album at Goodwill in Murfreesboro. When she opened it, she saw it was filled with more than 100 unfamiliar family photos. She took each photo out of the album and examined it for clues. It appeared the photos were taken between 1970 and 1990. Several pictures feature a tour bus with the name Bonnie Nelson on it. The photos were taken in several states. There are also photos of a family dog, parties and holiday events. Most of the photos were not marked with any dates, however a few had the names “Bonnie and Kent” “Roy and Bobbie Nelson” and “Ben Harper” on the back. Crisp said the photos reveal a family’s love and happiness, and provided her with a glimpse into their lives. “It is something I never thought I would come across,” said Crisp. “I hope we are able to get them back to them. That’s my bottom line. 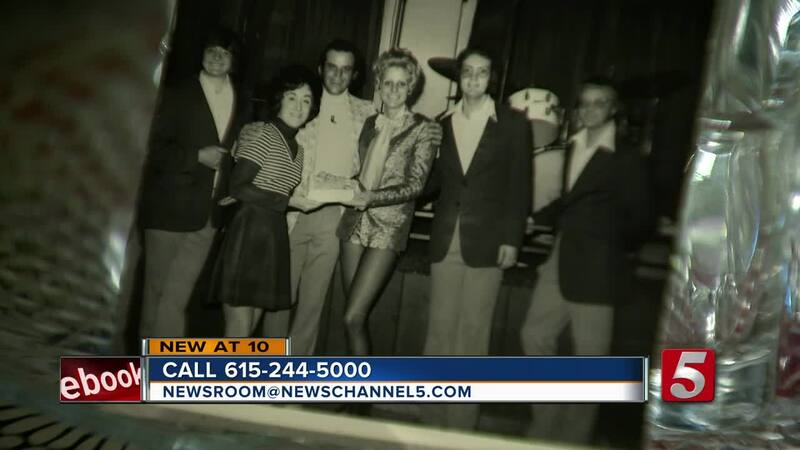 If you recognize the names in the photos, call the NewsChannel5 Newsroom at 615-248-5281.